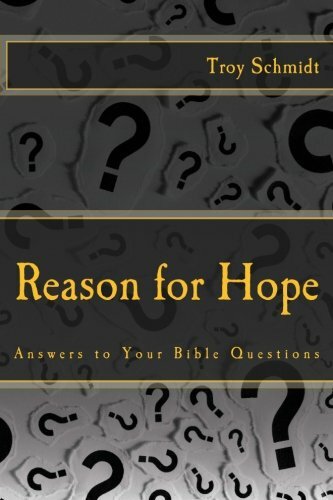 Reason For Hope: If I was predestined, do I even have freewill? 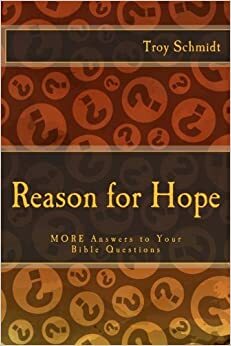 If I was predestined, do I even have freewill? If we were created in the image of God—and God has freewill—then we have the ability to freely choose according to our desires. Love is never forced unwilfully. It’s not true love unless someone freely surrenders oneself to another. That’s what God wants from us. God has plans that He set up and predestined to happen and we operate within those plans, freely choosing whether we want God or want our own desires. We must remember God knows all things, so He chooses while knowing what we’re going to choose. He's not a puppet masters pulling all our strings, but He knows how to influence and direct our freewill.